Most couples will look back on their Wedding Day as the best day of their lives. The perfect choice of wedding venue is therefore of great importance. If you live within easy travel distance of Horsham in West Sussex, then South Lodge Hotel is only twenty-five minutes from Gatwick and could be the ideal location to celebrate your special day and entertain your friends and family. The 19th century country house is perfectly set in ninety-three acres of parkland in the heart of the picturesque Sussex Downs, with sweeping lawns, flowered terraces, a lake and a mass of stunningly beautiful and well-maintained rhododendrons and azaleas – all providing numerous backdrops for your romantic wedding photographs. The hotel offers a choice of several rooms for your civil ceremony: There’s the Wordsworth on the ground floor, with a secret door for the bride to make her entrance. Triple aspect windows and patio doors lead outside onto the sunny terrace where your guests can mingle before the ceremony. Capacity:150 guests. The Gladstone banqueting room boasts high ceilings, triple aspect windows, beautiful chandeliers and stunning views of the South Downs. Reception capacity: 150 guests. The Disraeli is available for ceremonies and receptions and is perfect for more intimate celebrations. Capacity: 50 guests for both. Moving up to the first floor, we have the Glynebourne with dual aspect windows and a long walkway for your dramatic entrance. Capacity: 70 guests for the ceremony and the reception. The Goodwood enjoys lovely views of the South Downs and is ideal for a quiet, more intimate wedding with a capacity of 50 guests. If your preference is to hold your wedding outside, then, in the summer, consider the superb Wedding Pavilion, licensed for 2 to 150 guests. Whichever location you choose at South Lodge, you can be assured of a fabulous day to remember. You and your partner will come away with many happy memories – and a set of my beautiful photographs to help you relive your unique and special day for ever. 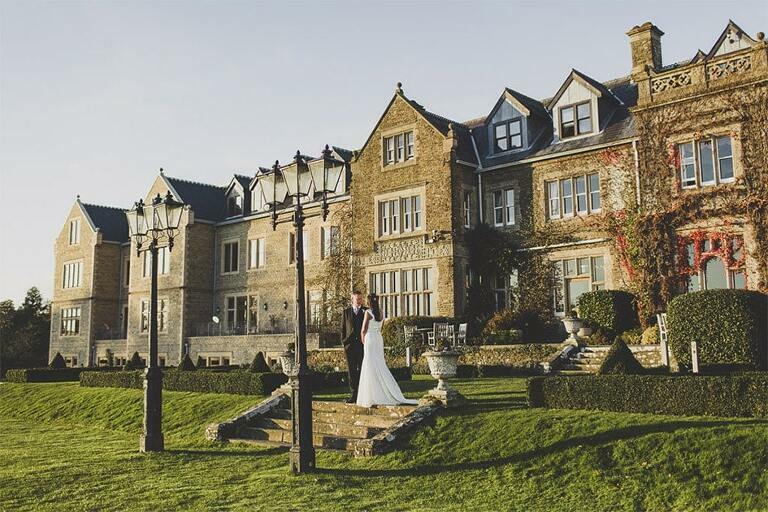 Still not found your perfect wedding venue in South Lodge? Don’t worry! We have information on many venues in and around Sussex. With so much choice in the county we know you’ll find something you love! Address: Brighton Rd, Lower Beeding, Horsham RH13 6PS. If you’d like to enquire about my availability for South Lodge please get in touch here.